The Sirenum team is made up of a passionate group of professionals who have built an integrated workforce management solution to help you better manage staff. We have years of experience working with businesses that employ a fluid workforce of temporary and permanent staff so we know what you need to be more effective and efficient. We work hard to help our clients reduce the cost of managing their staff. 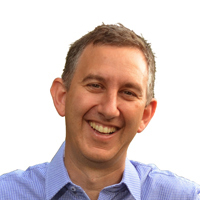 Benjamin Rubin founded Sirenum in 2013 based on a decade of staff management experience. Benjamin was previously the head of the political wing of Green Course, the largest environmental volunteer organization in Israel. Previous to this, he was one of the founding members and leaders of Media Central, a PR agency also based in Israel. Benjamin is a trained molecular biologist with a master’s degree from Hebrew University and a bachelor’s degree from Ben Gurion University. 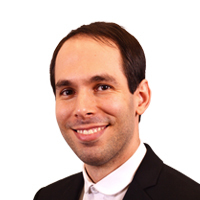 Benjamin was born and raised in Israel, but now resides in North London with his wife and four children. 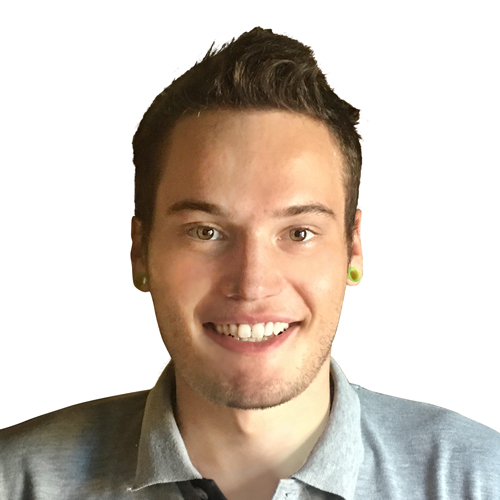 A native Hebrew speaker, Benjamin also speaks French and Spanish, plus a touch of Arabic. 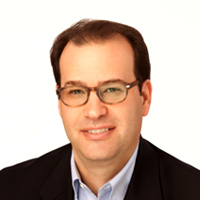 Josh Pines brings nearly 20 years of experience in technology marketing and strategy to the Sirenum executive team. During his career in enterprise software and management consulting, he has held leadership roles at industry giants, startups, and in-between, including market leaders like IBM Software, Deloitte Consulting, Medidata Solutions, and Korn/Ferry International. At Sirenum his team is responsible for all aspects of corporate and business development, from fund raising to marketing to partnerships. 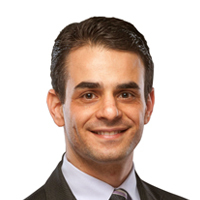 Josh holds a BA from Brandeis University and an MBA from the University of Miami. He is an avid photographer and cook. In his spare time, he serves as co-president of the Brandeis Alumni Club of Great Britain, sits on the board of Shomrei Hadath Synagogue, and is a pitcher on the London Mammoths baseball club. Josh lives in NW London with his wife and twin daughters. 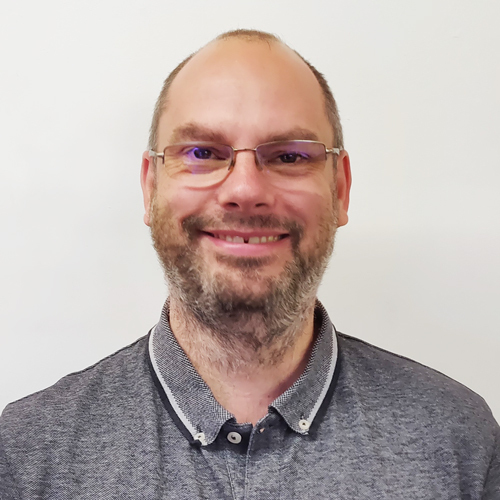 King brings over 25 years of experience in software sales to Sirenum, with over a decade selling scheduling and optimisation solutions to enterprise clients as well as a stint in the recruitment marketplace. 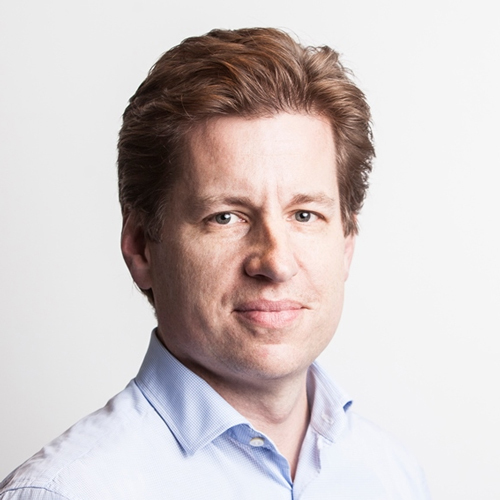 King’s experience with start-ups began when he joined ClickSoftware in 1997 as its first European employee and presided over its growth as it doubled in revenue every year for five years. 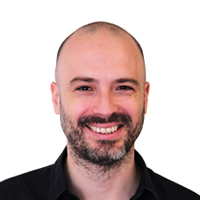 He rejoined ClickSoftware in 2010 for a second spell, before joining another UK start-up, Telogis, in 2012. King holds a First-Class Honours Degree in German Literature from Oxford Brookes University, speaks fluent German and Cantonese, and has a passion for the arts (particularly ballet and opera), literature, cooking, rugby union, and cricket. He is married to Charlotte and has three very cheeky children. 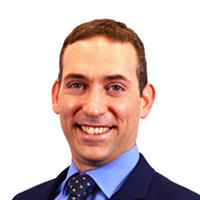 Hagai Shatz has over 15 years experience in engineering in the workforce management industry, playing key roles for well established organizations in Israel and the UK. He has a wide range of expertise transforming customer needs into software functionalities, as well as experience training technical staff and leading teams. He has a deep specific expertise in UI/UX for workforce management. At Sirenum, Hagai is responsible for management of the core development team. 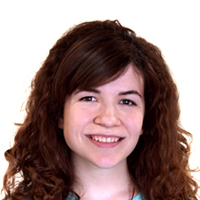 Gaby Frydman is responsible for implementing the Sirenum product at customers. He is a keen technology advocate with over 20 years of IT projects experience creating and delivering enterprise software. Before joining Sirenum, he worked with Coca-Cola for over 10 years, transitioning a few generations of technologies and leading many innovative projects. Later, Gaby served as a consultant to organizations in the public and private sectors using IT systems to improve their processes. 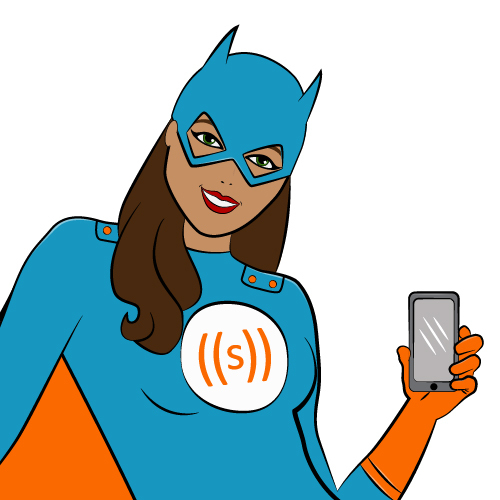 Gaby holds a B.Sc degree in Computer Science and Mathematics and is also a certified Salesforce.com Developer. Lee Dunn has over 25 years of operational experience across the banking, consulting, and technology industries with roles in compliance, client onboarding, process improvement, and people and operations management. 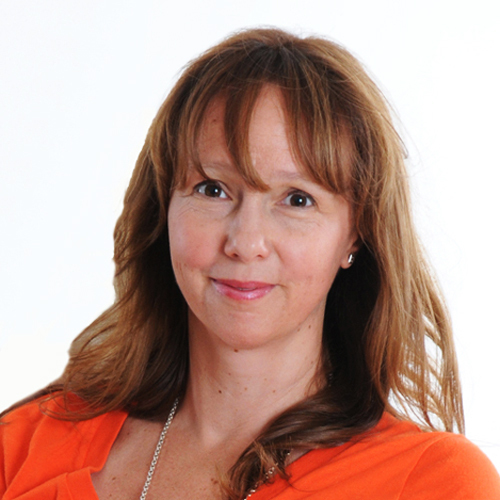 In her role, Lee is responsible for helping the executive team manage Sirenum’s growth and designing and managing internal processes, leveraging her time leading teams with industry leaders like Barclays, Payments UK, and Accenture. A London native, Lee lives in North London with her husband and three sons. Simon Arazi has over 20 years of experience in workforce management software, including more than 15 with Click Software in product management, marketing, and professional services. At Sirenum, Simon is responsible for product direction and strategy. Simon holds a master’s degree from Hebrew University in Jerusalem. He also holds a bachelor of science in mechanical engineering from the Technion. Simon lives with his family in Jerusalem. 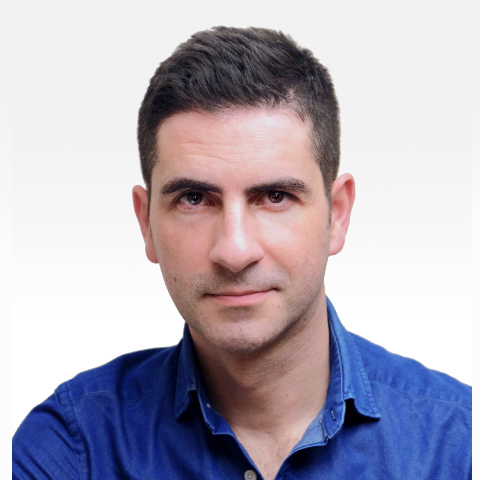 Sergio Azpiazu is key in the development of the Sirenum mobile platform, including the Scanner and MySirenum apps and takes part in the programming and development of the Sirenum platform. Sergio holds a Master in Telecommunications Engineering from the University of Navarra-Tecnun, Spain. Jennifer Cuetara is part of the marketing team, managing the corporate website and social presence, while serving as the graphic and web design lead for the entire organisation. She has a diverse set of experience from multiple industries, from administration to hospitality and customer service and business plan coach. She holds a bachelor’s degree in Business Administration and Management from the University of Zaragoza. Guillermo Clemente brings a diverse set of skills to the table, with experience in the gaming, hospitality, and telecommunications industries and degrees in communications, IT and information systems management. 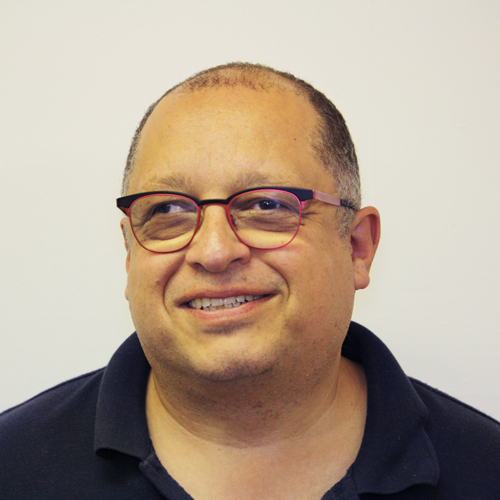 In his role at Sirenum, Guillermo works closely with clients to ensure their success, helping their teams refine processes and their Sirenum environments to optimise their staff management. Originally from Spain, Guillermo has called London home for ten years. Dobromir(Dido) Tenev holds a BSc Degree in Biomedical Sciences. As a teenager he founded a clothing brand and successfully launched it in the Bulgarian marketplace. Later, Dido followed his passion for technology and joined his brother’s firm for servicing mobile devices. Through this role, he was introduced to the e-commerce industry where he established relationships with suppliers and recognised the growing need for an interconnected global market. 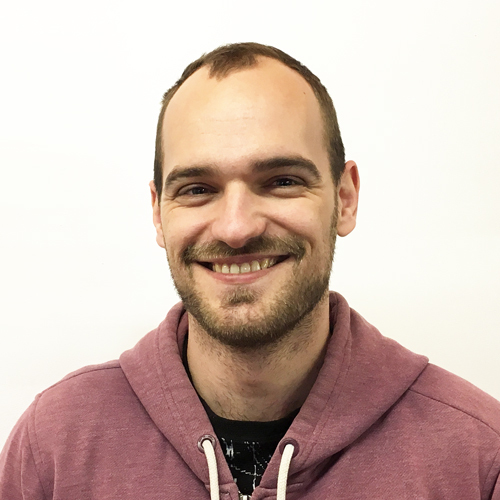 In his role at Sirenum, Dido is responsible for providing back-end support to the rest of the team and he is quickly progressing into software development and customer implementation. Rishi Kanbi is responsible for growing the client base, helping forward thinking companies to adopt and optimise their Workforce Management Processes using Sirenum. Working closely with the Project Management and Implementation team, Rishi helps to ensure the client needs are heard and works to deliver client success. 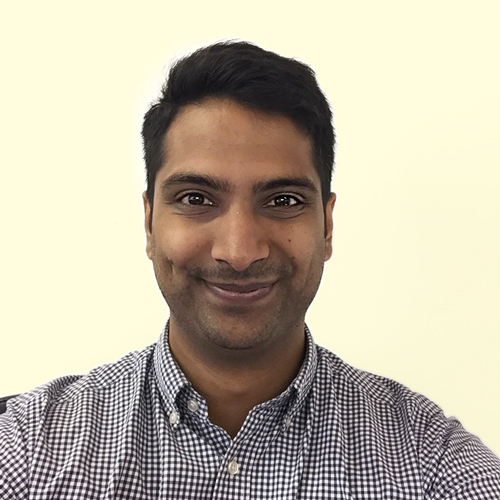 Rishi holds a Masters in Psychiatric Research from the Institute of Psychiatry, and a number of years of Sales experience in Marketing and Recruitment Software. 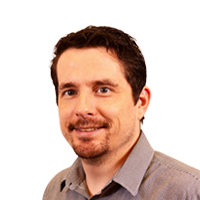 Kieran is an implementer at Sirenum. As a part of the implementation team, he helps clients configure and customise Sirenum. 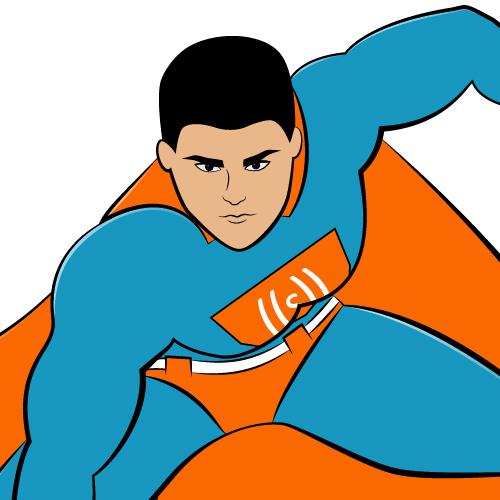 He is also responsible for user training, support, and troubleshooting. Before Sirenum, he worked for several years as a customer support specialist and is a certified Salesforce Administrator. Kieran hails from Kilkelly, County Mayo, in Ireland. 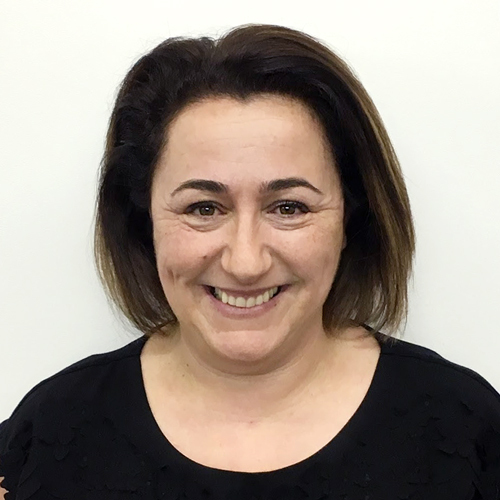 Lilian is an experienced IT and Management Consultant with a successful track record in implementing software solutions from concept to realisation so as to meet business needs, covering all technical, financial, and human aspects. Her experience includes working for Dassault Systems within the Automotive and Aerospace industries. She has designed frameworks, user interfaces and operation processes as part of operational change implementation, taking into consideration the supply chain in its entirety, industry best practices and combining it with the company work methodology. Lilian is also a mentor volunteer with the Cherie Blair foundation for women, providing business consulting services to small businesses in third world countries. She holds an MBA and BSc, majoring in computer science, statistics and operational research. 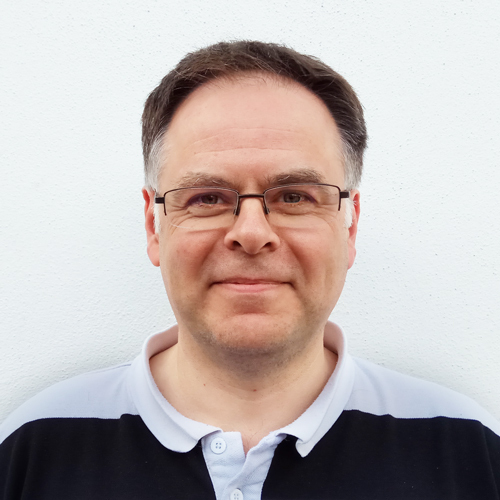 Having over 30 years experience in software-based enterprises, Phil has performed a lot of different roles ranging from software development to solution delivery and from programming to product and solution architecture. His experience covers multiple business verticals including utilities, healthcare and defence, alongside product development in the web and mobility spaces. Phil has a Physics and Computational Science combined honours degree from the University of Leeds in the UK. Dean has over 30 years of experience in the IT industry both in software development and professional services. He brings a wealth of experience in many fields including workforce management, transport, HR and logistics where he has been responsible for a number of projects that have won both national and international awards. His role at Sirenum is to ensure that client requirements are fully understood and translate them into a solution that realises their return on investment. Dean has Bachelor of Engineering degree in Electronic, Communication and Computer Engineering from Bradford University and is a member of The Institution of Engineering and Technology. 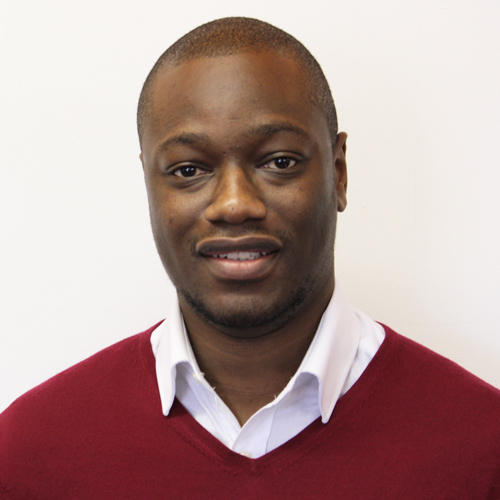 Danny Arthur is a South London native who has over a decade of experience in sales and consulting, including many years in the recruitment industry. Danny’s experience crosses multiple industries– from Manufacturing and Healthcare to Non-Profit and Hospitality–prepares him well for Sirenum’s customer base. During his time with leading agency Sthree, Danny was regularly recognised for his customer service. After Sthree, he quickly found a niche helping organisations with business productivity apps, ranging from small to medium businesses to leading FTSE100 companies. He’s adept at working closely with C-level stakeholders, helping them to successfully align, adopt and leverage the relationship between integrated technologies as an investment vs their business operational challenges. 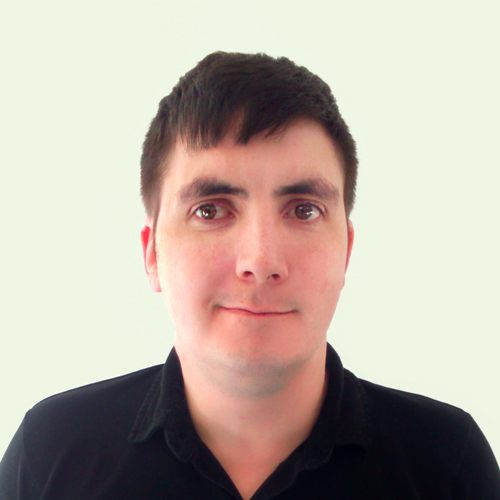 Danny joins Sirenum having recently worked on digital transformation projects for ERP and CRM applications. At Sirenum, Danny is responsible for our customer centric design-led approach to solutions, utilising the Salesforce platform and ecosystem, in order to assist the implementation team and the customer’s change and discovery process. He holds a Bachelor’s degree in Business Management from the University of East London. He spends his spare time as a DJ and is an avid music producer. Nick Gibson is currently our Head of Professional Services having come from Emirates Airlines in Dubai where he helped lead their innovation and transformation project that involved creating; data science labs, a center of excellence and innovation lab. In addition to this, Nick has extensive experience within the recruitment industry and has a strong understanding of this sector. Prior to this he had been working in London at a Criminal Defence firm in prison appeals. He has a degree in Criminology from Bristol and then went onto gain an LLB. Intars Olbiks is responsible for Sirenum hardware development and provides IT support to the team. Intars has over ten years experience as an IT Consultant in different industries. He also holds a degree in economics, and previous to Sirenum he was the co-founder and then the Technical Director of an IT company that he grew to a £2m turnover. A native of Latvia, Intars speaks Russian and Latvian. 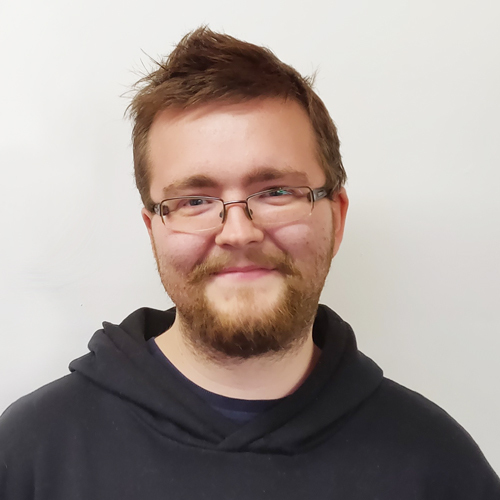 Andrew Green brings over five years of experience developing a staff scheduling software to his role as a developer here at Sirenum. He holds a BA in Computer Science from Nottingham Trent University and still lives in Nottingham. We can neither confirm nor deny whether Andrew and his cohort steal from the rich and give to the poor. Kevin Paul works as the lead trainer on the implementation team. He has a decade worth of IT experience across the private, public, and non-profit sectors. Kevin holds degrees in Investigations from Sunderland University and Social Sciences from the Open University. Prior to working at Sirenum, Kevin was a Salesforce Trailhead instructor helping customers reach their full potential with the Salesforce platform. Andy spent 20 years in the manufacturing industry in a variety of roles before pursuing a career in software development. He attained a Computing Bsc (Hons) degree from De Montfort University and brings a wealth of experience from diverse sectors such as banking, electronic monitoring, security, and recruitment. Andy has had exposure to most of the Microsoft stack with a predominant bias towards web technologies. Andy leads a busy life and spends much of his time outside of work with his wife and three young children. 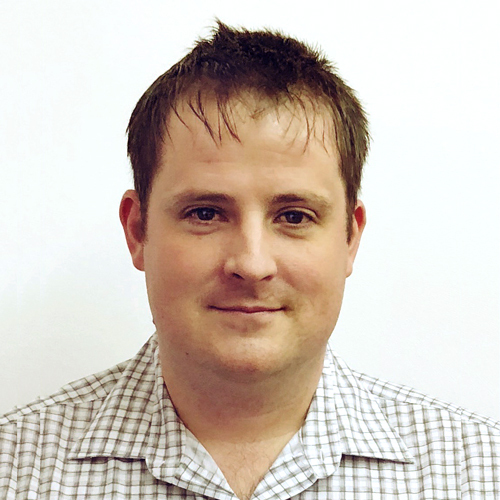 Colin Steel brings over five years of experience in software development to the R&D team. He has worked for a number of companies in diverse industries, developing experience in a wide variety of technologies, including the Microsoft stack for Web and WinForms, Salesforce, Android Mobile and integrated devices. Graduated from the University of Sunderland in 2010, Colin likes to spend his free time watching films, playing video games and listening to music. Colin is an avid F1 fan, foodie, and was recently introduced to the world of amateur volleyball. 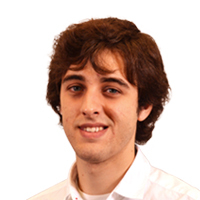 Sergio is responsible for delivering Sirenum’s innovative products to clients. He has fifteen years experience in the software industry, designing, developing, and managing complex projects. 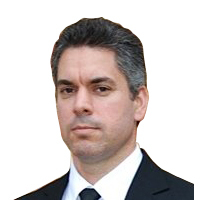 Before joining Sirenum, Sergio held several software development roles, including engineering manager, in a wide range of fields such as logistics, predictive maintenance, and personalised recommendations with a number of big international companies in the telecommunications, aerospace and defense, and media verticals including international leaders such as Siemens and Critical Software. Sergio holds a Bachelor of Engineering in Electronics and Telecommunications from the University of Aveiro, Portugal. A native of Portugal, Sergio lives with his family in South West England. Harpreet leads our talent acquisition efforts. Sirenum is Harpreet’s first foray as an in-house recruiter after more than seven years at leading recruitment agencies. Through her career, Harpreet has recruited across the spectrum, from executive search to technical recruiting to contract recruitment and management. Harpreet received Bachelor’s and Master’s degrees in Psychology from Kingston University. In their spare time, she and her husband manage Eternity Bloom, an innovative online florist selling preserved roses. Harpreet is also a qualified hypnotherapist. 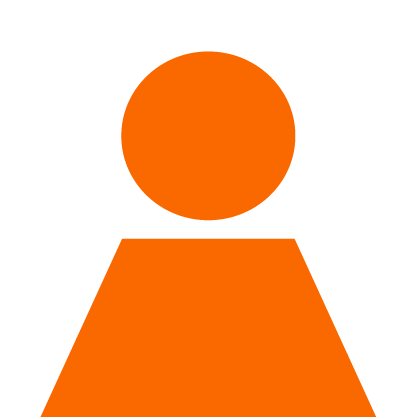 Sirenum is growing quickly and is always searching for new talent to help drive that growth. If you are interested in joining Sirenum, please send your CV and cover letter to jobs@sirenum.com. Look for open positions in our careers page. Ben Hizak brings over 10 years of experience advising companies on IT and information solutions. He brings product design, business strategy and algorithm experience, which established Sirenum as a unique player in the industry. Ben holds a BSc in Mathematics and Computer Science from Hebrew University, as well as an MBA from MIT Sloan School of Management. 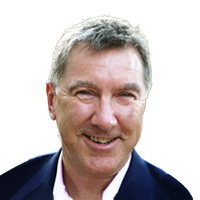 Curt is a Non-Executive Director at Sirenum, focused on strategic growth. Curt is also the CEO of Consilium Ventures, a firm specialising in technology buyouts and advice. Prior to Consilium, Curt was CEO of Redeem, a consumer electronics recycler that extends the lifespan of electronics. Prior to Redeem, Curt was the UK Managing Director of Vodafone Business Services where he was responsible for spearheading Vodafone’s entry into mobile unified communications and business services having led the acquisition of Central Telecom where he served as Chairman. Curt was previously founding CFO of an emerging market telco start-up, Nursat, which grew into the leading Central Asian ISP and enterprise network provider. He also led the turnaround of Fujitsu’s £150M UK telco and utilities IT services business unit and was Global Vice President of Sales and Marketing of Nortel’s $2B global services business. Amnon Kruvi was the initial developer of the Sirenum platform. He was the first full-time technical hire for the company. He joined Sirenum after having worked on multiple CRM projects for large enterprises and playing key development roles at various startups. Currently, Amnon is a Salesforce Solution Architect at Sirenum partner 1218. 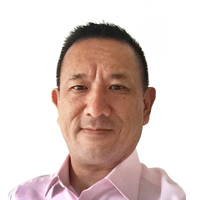 He also serves as an advisor to the Sirenum executive team on product strategy and market trends. 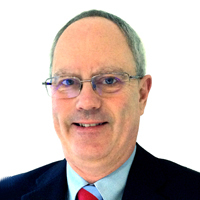 Stephen Jones has over 30 years of experience working for IT vendors in senior sales and sales management positions including IBM, Oracle, and BT, as well as multiple startups. Some of the commercial relationship Steve has managed include Unilever, GSK, BT, Pfizer, Mars, Barclays, SSE and Thomson Reuters, managing teams of more than 20 sales and support professionals. Steve now dedicates his time to helping enterprise IT sales leaders and their teams as a Sales Performance Consultant. This draws on his position as a Miller Heiman consulting partner with access to an extensive portfolio of sales improvement methodologies and research. In addition, Steve is an angel investor in Greater London startups and his investment was Sirenum’s first from outside the co-founders.